Norway has become the first country to ban deforestation after the Scandinavian country’s parliament decided that the government’s public procurement policy will be deforestation-free. Any product, whose production includes the destroying of trees, will not be used in Norway from now on. Until recently many companies had committed to ending the use of products linked to the the destruction of the rainforest. But now the commitment has also been made official by the government. 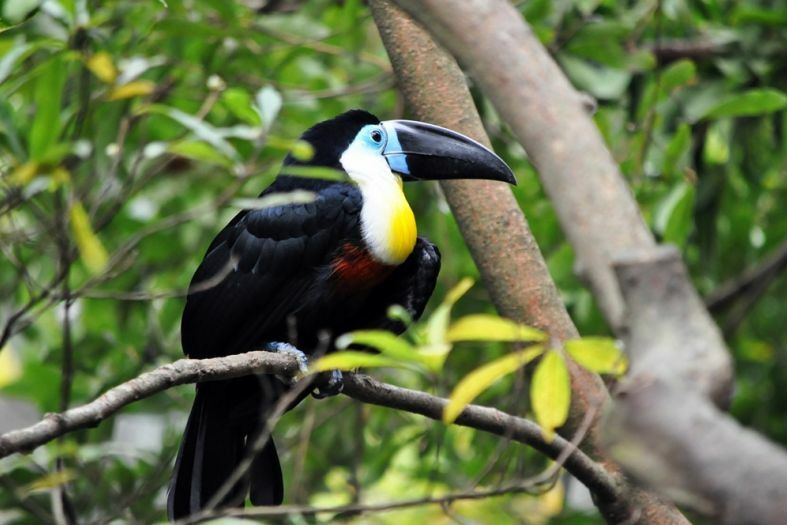 What products are linked to the destruction of the rainforest? Beef, palm oil, soy and wood products in Argentina, Bolivia, Brazil, Paraguay, Indonesia, Malaysia and Papau New Guinea were responsible for 40 percent of deforestation between 2000 and 2011. Norway, together with Germany and Great Britain, has announced its intention at the 2014 UN Climate Summit – to promote national commitments that encourage deforestation-free supply chains. Now it’s Germany s and Great Britain s turn to bring to act on their commitment.